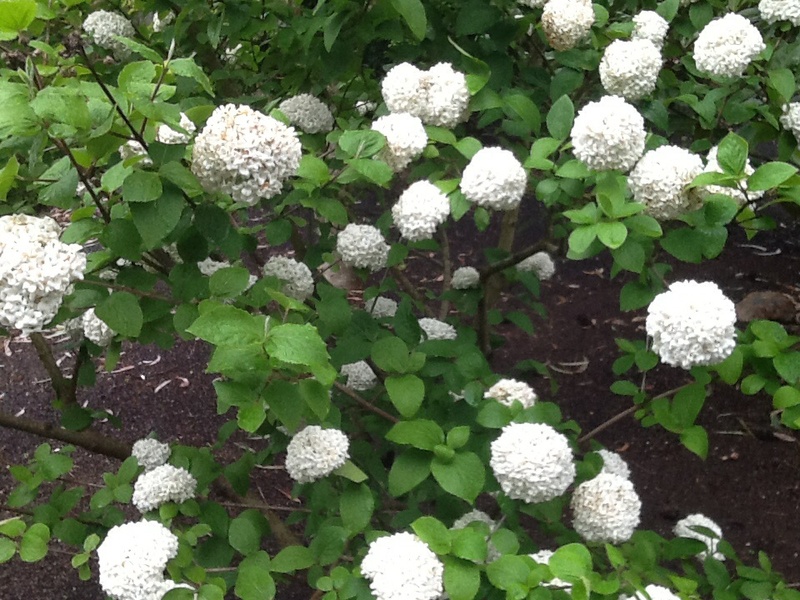 Viburnum opulus ‘Roseum’ Common snowball (Syn. V. sterile). A large rounded shrub reaching 2.5-3.5mtrs. Probably the oldest known garden viburnum as it was recorded in the 16th century as “Sambucus Rose”. Considered to be an heirloom plant, possibly why it is the most commonly known viburnum to the public. 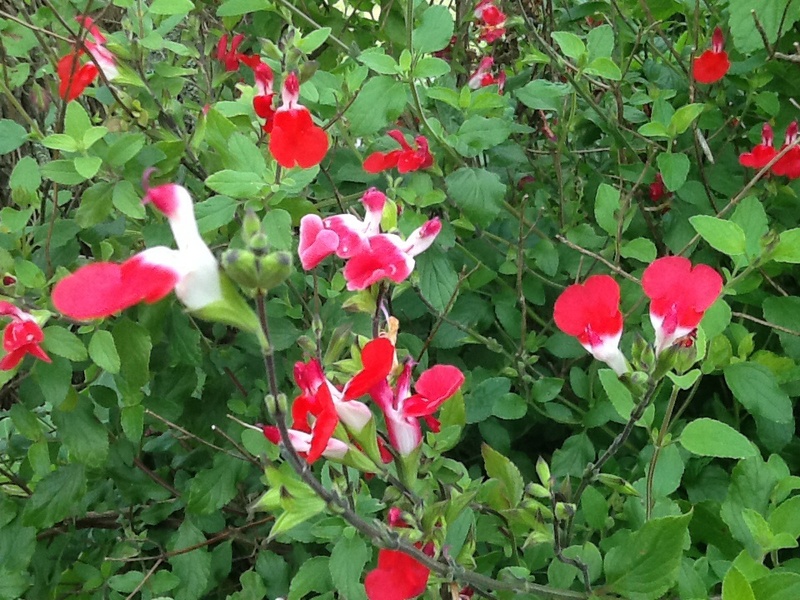 Blooms profusely with large, double 3″ flowers in “snowballs” in Oct/Nov. Flowers are first apple green, changing to pure white for an extended period. In high demand by the floral industry as a cut flower for arrangements. All of the flowers are sterile so there is no fruit. Fall color is shades of reds and yellows. 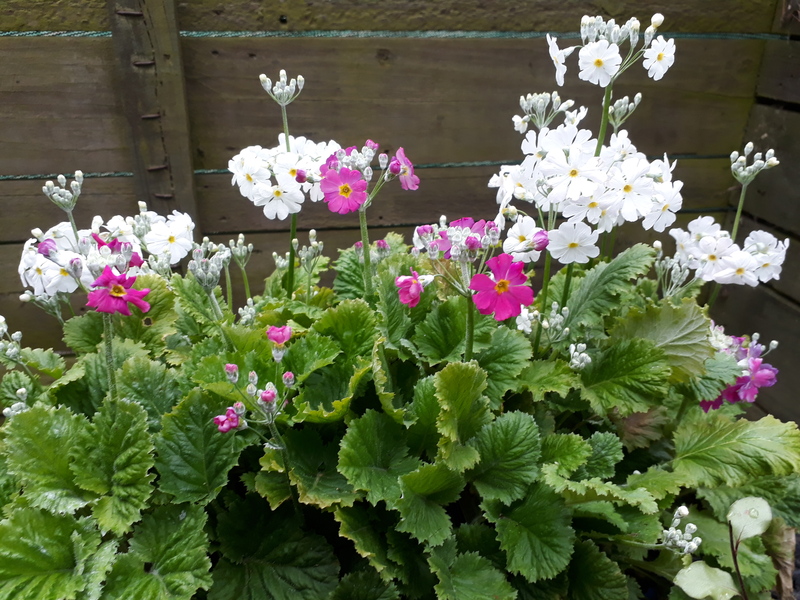 Full sun – part shade, Frost tolerant once established.